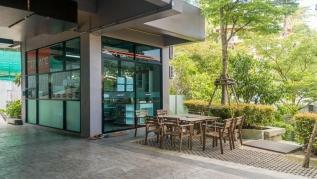 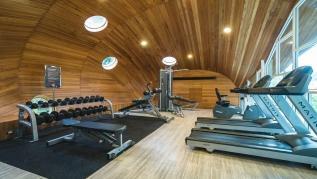 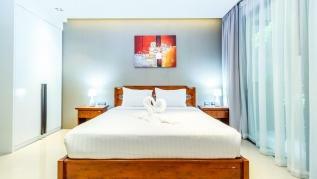 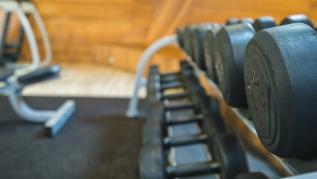 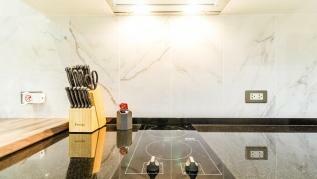 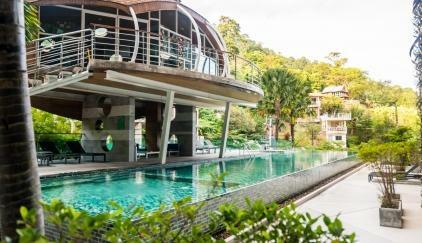 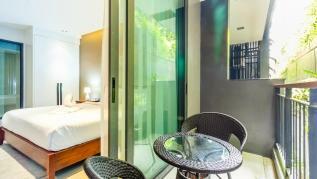 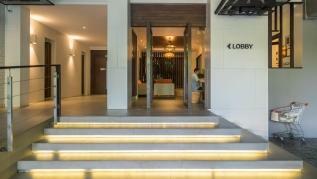 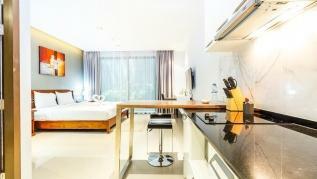 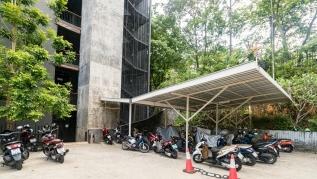 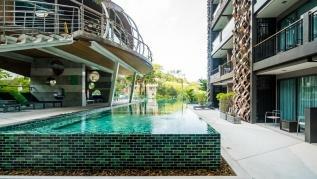 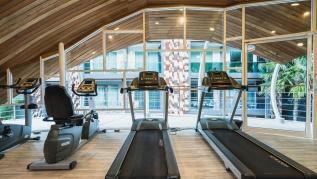 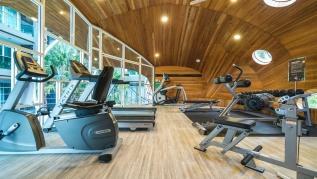 Luxury studio in Patong with swimming pool and state of the art gym. 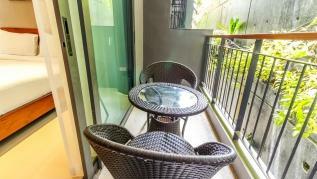 Close to beach and restaurants but in quiet spot. 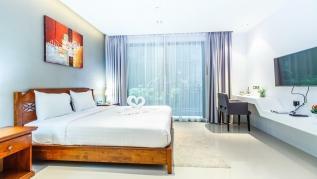 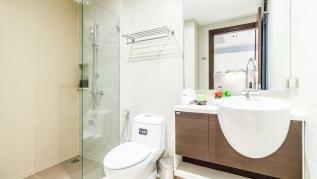 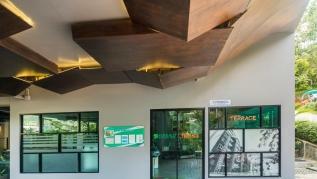 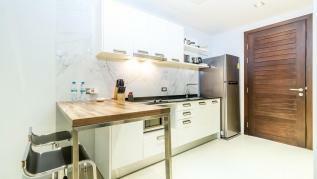 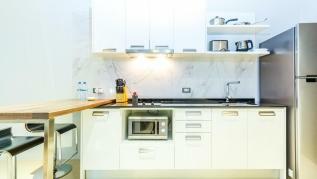 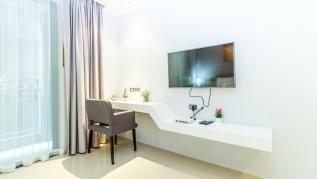 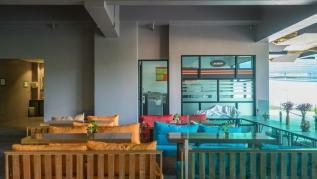 Cleaning during your stay is not included in the price, cleaning will be charged 600 baht if required. 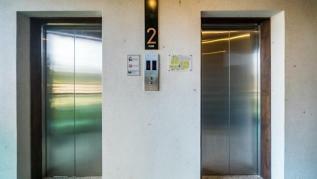 Please book service 24 hours in advance.